Don't see your community? 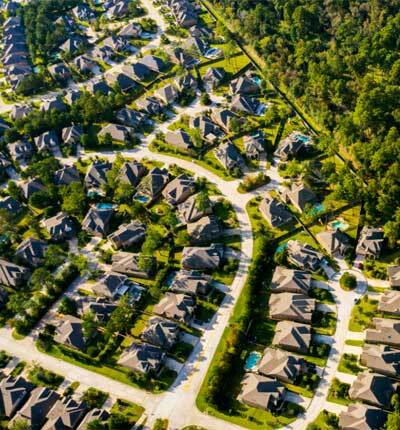 No worries, we are nearby your Woodlands home. 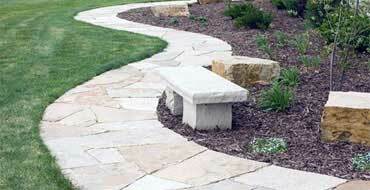 Call us at (281) 850-1464 or email us to see if we can help you with your landscape project. 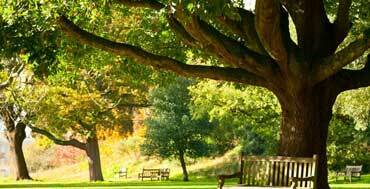 Call Us Now For Your Woodlands Landscape Project! 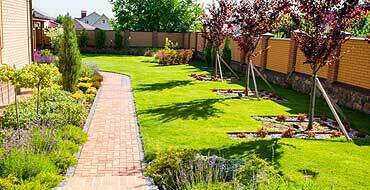 We offer a wide range of landscaping services in The Woodlands, Cypress, Tomball and Northwest Houston, Texas. Whether you need a traditional or tropical landscaping design, irrigation, drainage, stone & rock work, tree trimming, outdoor living space, landscape lighting or any other service -- we are the experts and will get the job done right. Let us take care of your flower beds, mulching, seasonal flowers, bushes, hedges, shrubs, trees, sod, aeration, weed control, Spring & Fall cleanup and any other landscaping you need. 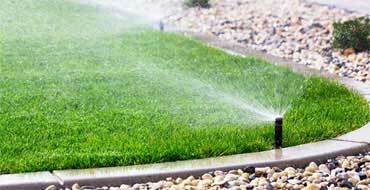 We can install or repair sprinkler systems, sprinkler heads & valves, irrigation & drainage systems, french drains and back flow valves, using the best products on the market. We are experts in stone and rock work, featuring pathways, patios, retaining walls, using the finest flagstone, mossrock, limestone, boulders, bull & river rock, pea gravel and more. We are very knowledgeable in tree services, such as tree pruning, trimming, removal and planting at your home or business and will use professional equiment to complete the job safely. 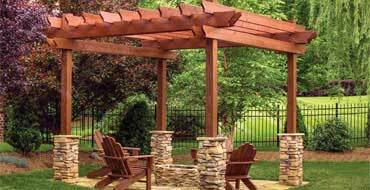 Using high quality materials, we can build arbors, pergolas, patios and decks, turning your backyard into your own private resort. We also install and replace privacy cedar fences and gates. 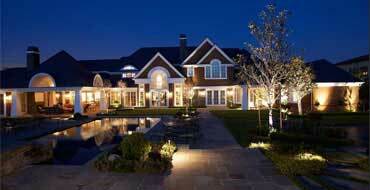 Our outdoor landscape lighting will make your home shine at night, using the most durable low voltage LED landscape lights and timers from Vista Professional and VOLT Lighting. Call us today or use the form below to Request a Quote. Juan Vasquez founded Green Lawn Irrigation & Landscape in 1990 and has worked on 1000's of high quality traditional and tropical landscaping & irrigation projects in the Northwest Houston area, including Cypress, The Woodlands and Tomball, Texas. Servicing Northwest Houston, Texas Since 1990!